Congratulations to Bryan Matheis for winning the latest Reader’s Rides Contest! Bryan Submitted a Pro-Line 1946 Dodge Power Wagon “Howlkat 1” and WON! 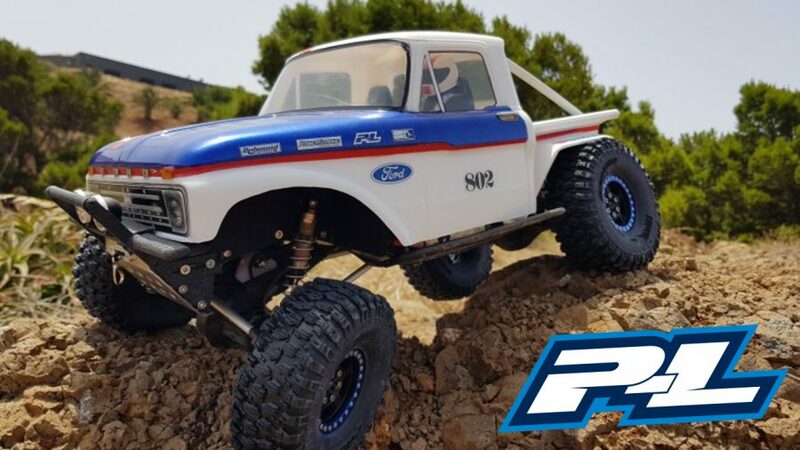 Pro-Line Reader’s Rides Gallery Winner! 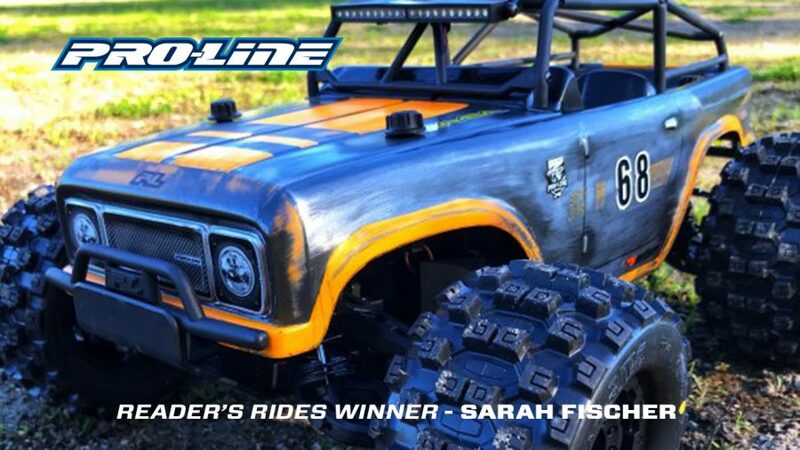 Congratulations to our latest Reader’s Rides Winner – SARAH FISCHER Sarah submitted a Pro-Line PRO-MT 4×4 Ambush Edition and WON! 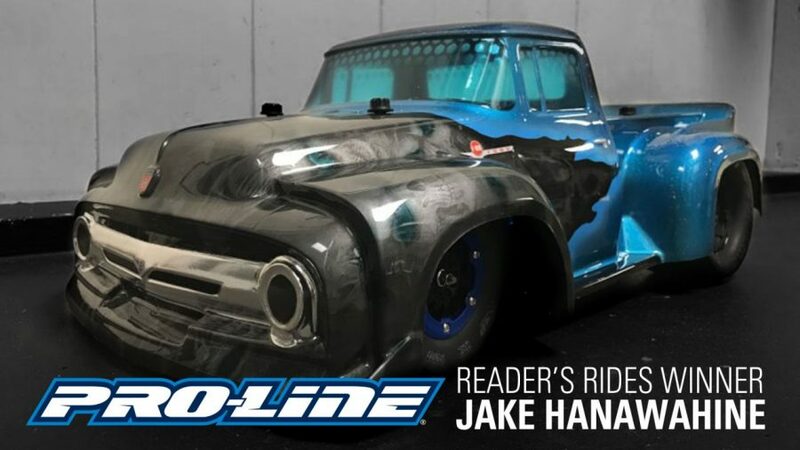 Pro-Line’s Latest Reader’s Rides Winner! 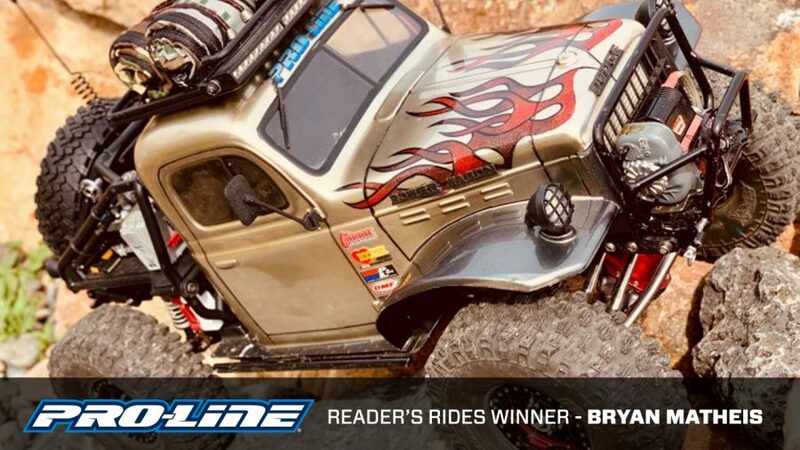 Pro-Line Announces The Latest Reader’s Rides Winner!